Blinds are famous because it is both appealing and functional. Blinds can make your room looks great while reducing the glare and the heat from the outside. They are easier to install and use. But buying a blind is not easy as it sounds, there were many things that we need to consider. One of these is the size; your blinds must perfectly fit on your window, you need to be careful with this because if your blind was shorter or smaller the sunlight and heat will get in. Oversized blinds, although it covered your entire window but it does not look good in your home, at least put two inches allowance in both sides. You also need to consider is your color. In designing color plays an important role, it adds beauty and style. If your window was directly facing to sunlight it is better to choose darker shades. If your window was faced away from the sun choosing a light colored blind such as white or cream it will helps your ambience light and comfy. Determine your budget. Installing blinds throughout a home can cost you from hundreds to thousands depending on a style, material and brand you choose. 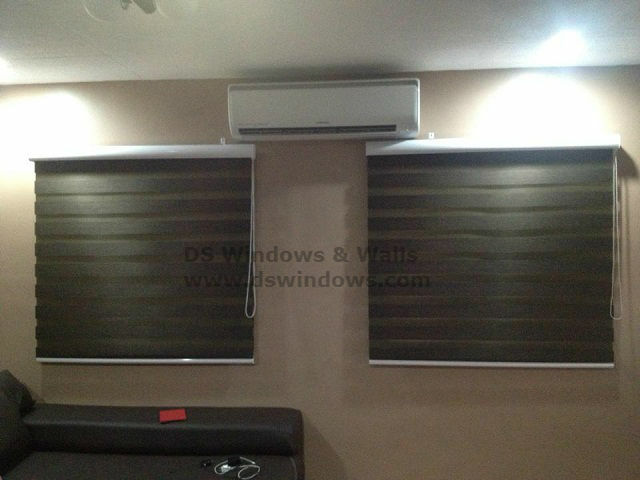 Our client from Upper Bicutan Taguig City opted for a combi blinds. They choose the W207 Choco They choose W207 Choco to match their wall and furniture. 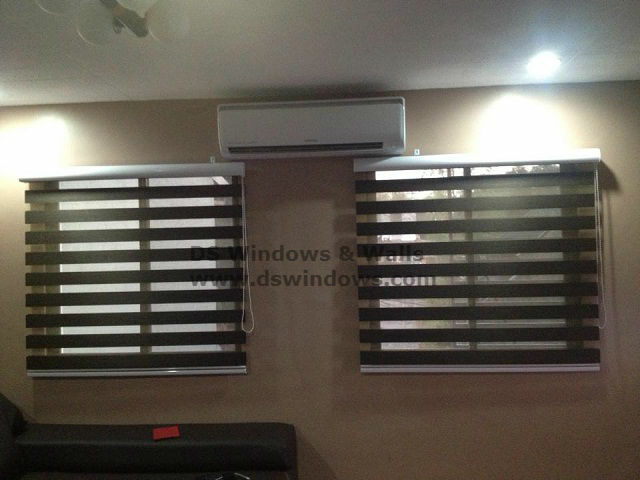 Combi blinds are one of the latest styles for window treatment nowadays. Combi blinds come in a different shade that helps your home more elegant. It also provides excellent privacy and security. 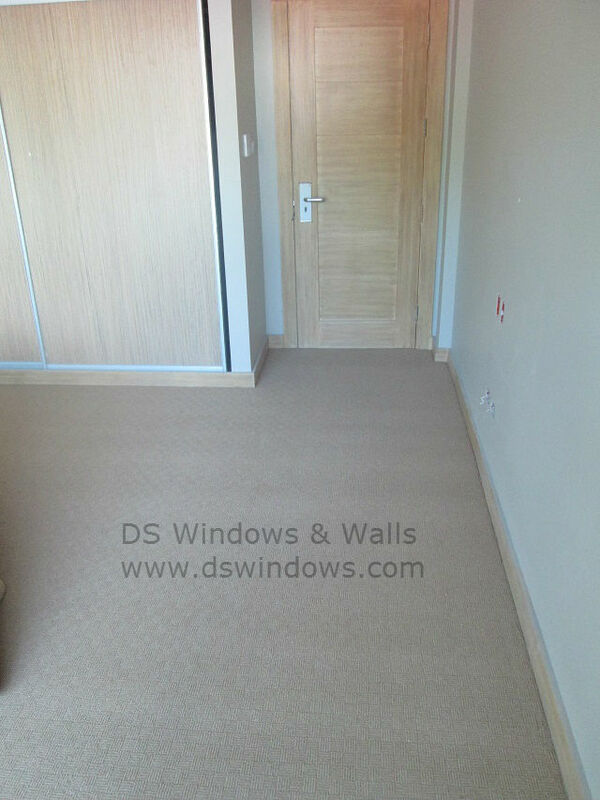 DS Windows & Walls also offers many varieties of blinds, folding doors, wallpapers and carpet. We also offer FREE measurement within Metro Manila. For inquiries you can call us at (02) 893-1373 / (02) 403-3262 / 0916-311-3909 or email us at inquiry@dswndows.com. 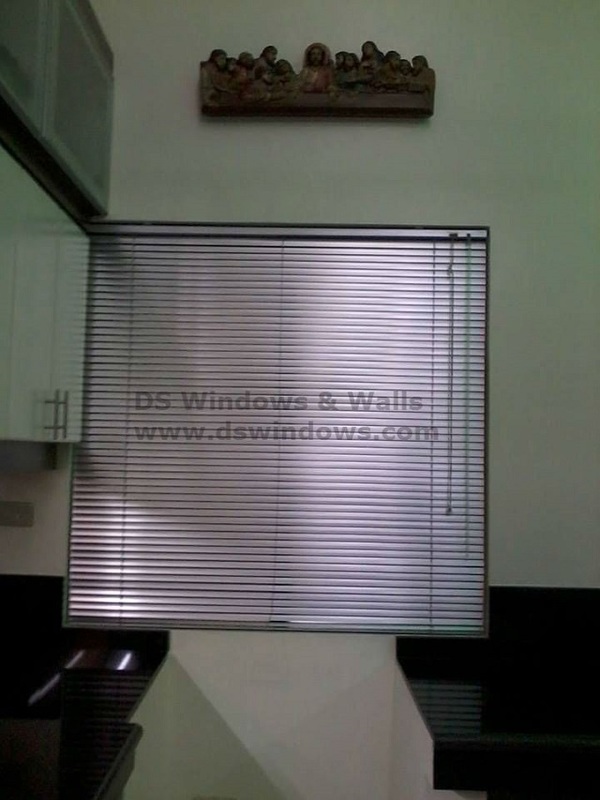 You can browse our website at www.dswindows.com and visit our showroom at level Pacific Mall Lucena City, 3rd level Robinsons Metro East, Pasig City and 4th level Waltermart, Makati City.